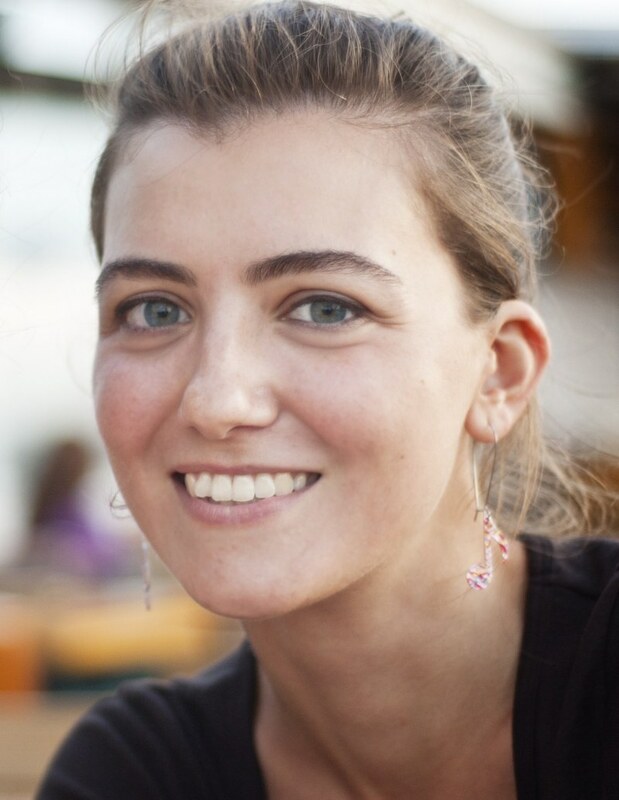 Aysil Emirmahmutoglu, PhD student at Erasmus University Rotterdam, has accepted a four-year tenure track Assistant Professor position at Norwegian School of Economics. She will join the Department of Business and Management Science in 2020. Having completed the MPhil in Economics at Tinbergen Institute in 2015, Aysil started a PhD at Erasmus University Rotterdam, supervised by fellow Aurélien Baillon. Her research focuses on behavioral economics. She is particularly interested in decision making under risk and uncertainty from both theoretical and experimental perspectives. Find more information about Aysil on her personal website.